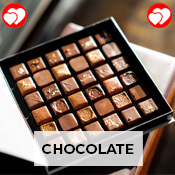 Surprise loved ones with same day delivery gifts. UAE is a click away! There’s something very special and exciting about receiving gifts the same day as your birthday or anniversary. 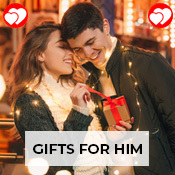 So, if you want a loved one to experience this joy, contact us for same day delivery gifts to UAE ,is one of the many countries where Giftsnideas delivers presents on the same day when you place an order. 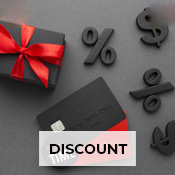 And when it comes to the different kinds of gifts, you will be spoilt for choices. 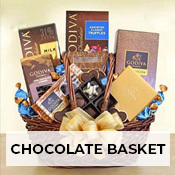 Besides bouquets of fresh, vibrant and beautiful flowers, we offer combo sets and extravagant gift baskets. So, whether it’s your dad’s birthday, or your sister’s anniversary or your brother just got a promotion, sending lovely gifts to UAE on the same day is a piece of cake! 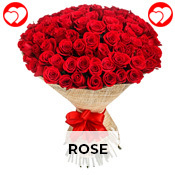 Stunning roses to UAE – These beautiful and fragrant flowers come in red, pink, lavender, yellow, orange and white mostly. 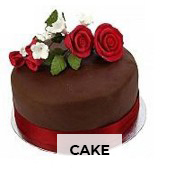 While on anniversaries, red roses look the best, pink or yellow roses are a wonderful choice for birthdays. Orange roses are great for romantic occasions too, as they express passion. Yellow roses can be sent to wish someone speedy recovery too. White roses convey your sympathy on sad occasions, and a bunch of multicoloured roses can make any happy event memorable. Elegant lilies – Whether you choose Asiatic or Calla lilies, these flowers are elegant affairs with their large petals and soft pink, white and yellow hues. 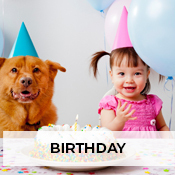 These are great gifts for birthdays and housewarmings. A bouquet of white lilies can express condolences at a funeral. Cheerful gerbera daisies – Available in peppy colours like yellow, red, orange, pink and purple, these daisies lend happiness and energy to any ambiance. A bunch of pink and white gerberas, yellow and red gerberas or pink and yellow gerberas can be a great gift for birthdays or when you want to wish someone speedy recovery. A bouquet of multicoloured gerberas also looks delightful. 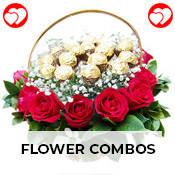 Exotic mixed arrangements – Why stick with one kind of flower when you can gift a beautiful arrangement of many? For instance, a mixed arrangement of pink lilies, purple carnations and orange roses can look breathtaking. Or, yellow lilies, red roses and purple orchids can be lovely too. Consider a pastel combination of lilies, roses and gerberas in pale pinks. Pink daisies and yellow roses, orange daisies and purple orchids, or a bouquet of roses and daisies in multi-colours can be vibrant too. These are great gifts for anniversaries, birthdays or housewarmings. Flower combos – If you don’t want to send only flowers, choose combos like flowers and chocolates or flowers and soft teddy bears. 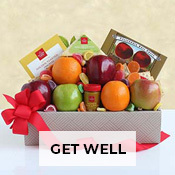 They make for a lavish gesture and can sweeten the experience for the recipient. 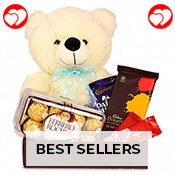 Flowers and teddies are perfect for Valentine’s Day while flowers and chocolates can work on any happy occasion. 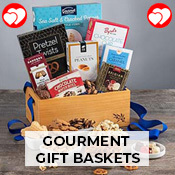 Gift baskets – A big basket of designer chocolates, exquisite cheeses, a variety of salty snacks, or fresh fruits can be a wonderful gift on special occasions. 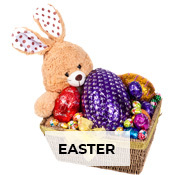 Some gift baskets also contain premium teas and coffees or salamis, cookies and biscuits too. 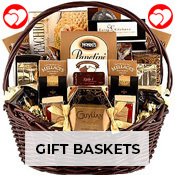 Send same day delivery gift baskets to UAE from Giftsnideas. 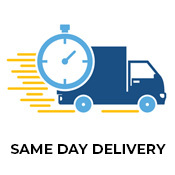 As you can see, it is very simple to avail same day gift delivery. UAE too will seem an arm’s length away, when you place an order on our website and your loved one receives a gorgeous gift on the same day!